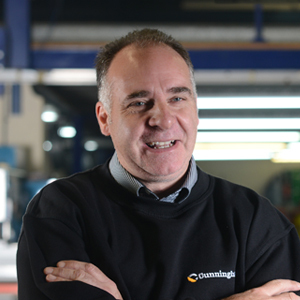 Founded in 1969, and with customers in over 40 countries worldwide, Cunningham Covers design and manufacture purpose made protective covers to protect valuable assets and minimise downtime for maintenance and repairs. a re-usable, portable and pressurised system designed for hot work such as welding, grinding and torching. This is frequently used in the oil and gas industry and in environments where flammable and toxic gases are present. We really are the best in our field at protecting high value assets with our clever protective covers. Tell us your problem, we will create a solution. To provide you with an accurate quotation we need to fully understand your needs and therefore require a detailed brief from you. What do you need to cover? What are the dimensions of the product(s)? What are the unique challenges you need to overcome or restrictions that you face which make the project more perplexing? Where does your protective cover need to be shipped to? Do you require product only, or fitting and installation services too? What deadlines and budgetary constraints are you working to? Can you supply copies of any relevant and supporting documentation, images or video content? These are just some of the many questions that will help us to collate the information we require to produce a tailored quotation for the design, development and shipping of your protective cover(s) and for installation and maintenance support, if required. We can arrange video conferencing to discuss the project in more depth. 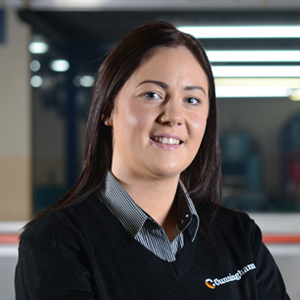 You are also welcome to visit our state-of-the-art manufacturing facility in the UK. Here you will experience our local hospitality and benefit from face-to-face conversations with our management, engineering and production teams, to address any issues and concerns you may have prior to committing to a partnership with us. Design starts in the mind. 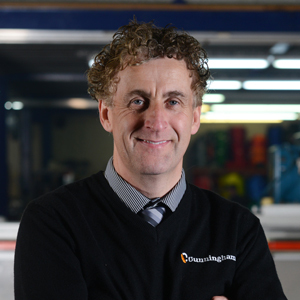 Together we have accumulated hundreds of years of experience and have a wide range of skill sets within our team. Our intelligent engineers will apply technical knowledge and practical experience to generate a bespoke product design to meet your needs. In-depth knowledge of materials composition and levels of performance enable us to identify the most suitable materials to utilise in the manufacture of a bespoke protective cover for your assets. We use a variety of materials including PVC, Canvas, Polyurethane, Kevlar, Fire Retardant Textiles, Anti-static Polyester and High Density Polyethylene. Designs are visualised using CAD technology and reviewed in partnership with the project team to test the robustness of the design prior to development. Every possible obstacle, issue or malfunction is identified and explored, and designs are revised as often as necessary until the entire project team is happy that the design prototype is able to meet your project objectives. We then move forward to production of your bespoke protective covers. 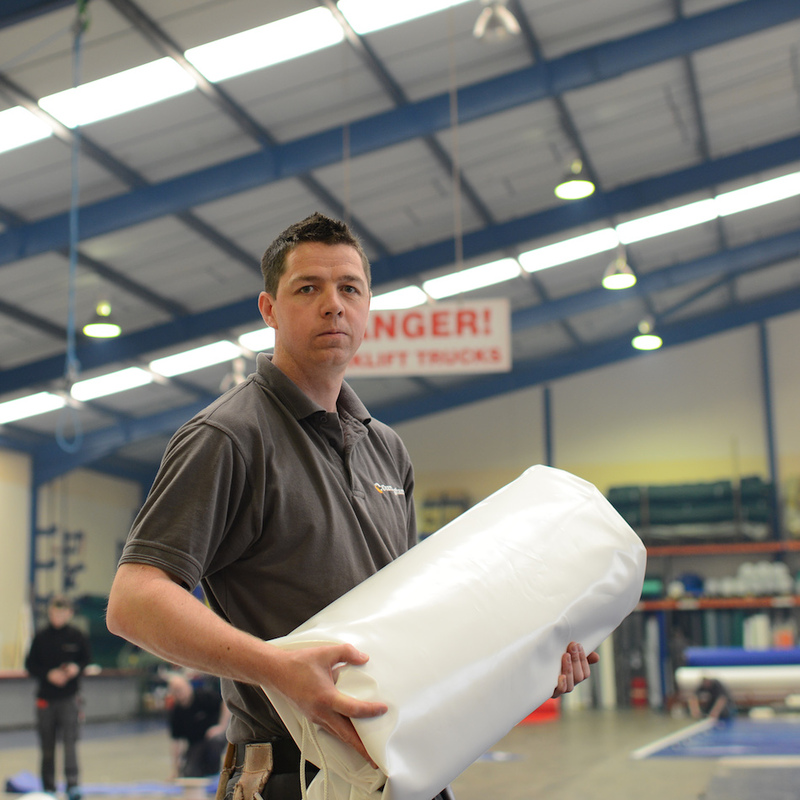 Our protective covers are manufactured in the UK in our state-of-the-art 50,000 square foot manufacturing facility. 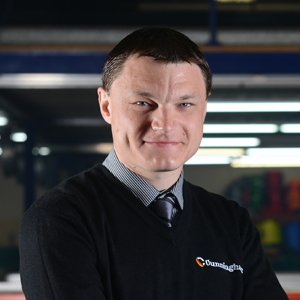 The factory is furnished with the latest textile fabricating and printing equipment and operated by a highly skilled and award winning team of engineers and production operatives. 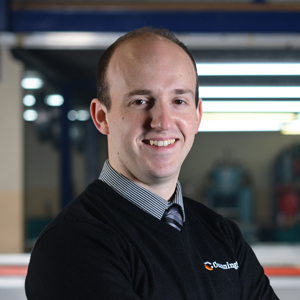 Our manufacturing processes are accredited with the ISO 9001:2015 quality standard and our staff receive regular training to maintain and maximise performance levels, and develop new skills. High standards of health and safety are adhered to in the workplace, and all necessary efforts are made to minimise the impact of our manufacturing activities on the environment. We will ship your products anywhere in the world depending on where you or your assets are located. 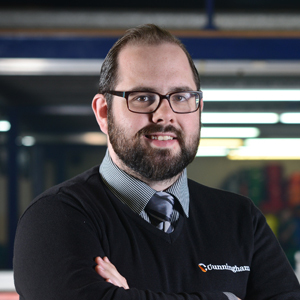 We currently export globally to over 40 countries and have received the Queen’s Award for Enterprise in International Trade, demonstrating excellence in all aspects of our operations. We’ve built up reliable distribution networks and partners worldwide and can provide competitive shipping and distribution quotes. If you require additional support to install or maintain your protective cover, we also offer installation and after-care services for the duration that your protective cover remains in use. Supplying clever protective covers to over 40 countries around the world. Whether on land or at sea, you’ll find Cunningham products protecting valuable assets in the most challenging conditions. Decades of determination, dedication, passion, perseverance and break-through turned us into industry leading clever protective cover manufacturers. 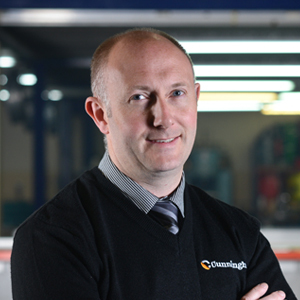 Cunningham Covers was founded in 1969 by Gordon Cunningham as a small family business providing protective covers for a local trailer manufacturer. 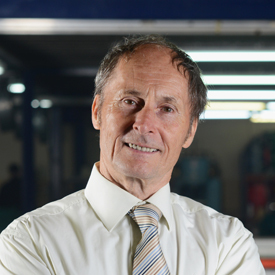 We’re now a world class manufacturing company providing solutions to address global challenges. With customers in over 40 countries, we operate in the oil and gas, renewables, agriculture, aquaculture, industrial, transportation, defence and aviation sectors, protecting some of the world’s most valuable assets from destruction by earth’s elements. Our bespoke, intelligent and cleverly engineered products are designed to last longer than a lifetime. In recognition of excellence in International Trade, we were presented the Queen’s Award for Enterprise, the highest official UK award for British businesses. 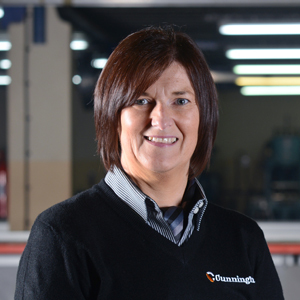 Our team started with one man, Gordon Cunningham but he couldn’t have done it without the support from his wife Glenda who still takes a considerable interest and makes a valued input to aid the growth of the company. 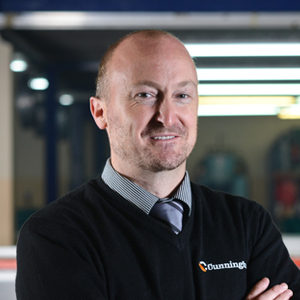 Cunningham now encompasses over 75 members of staff within our offices and manufacturing centres.